The new BMW 5 Series sedan might’ve just been launched last year but it already claimed a number of awards. From those praising its design to awards like the ones handed out by UK magazine What Car for the best car in the luxury segment for 2018. 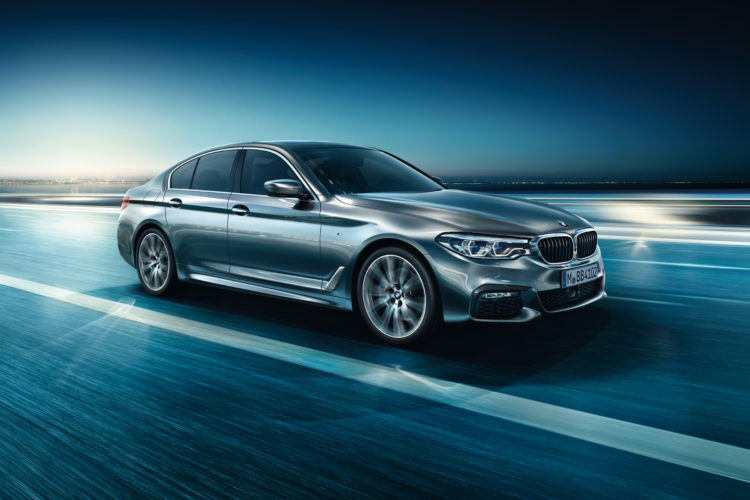 The G30 5 Series was crowned the Best Luxury Car this year and there are a couple of good reasons why that happened. From the new chassis, based on the Cluster Architecture, to the air suspension or the new interior design, everything works in favor of the 5er. According to the What Car? judges “the 5 Series feels almost as sophisticated as the A8 and rides more comfortably than the Ghost, despite being half the price of the former and seven times cheaper than the latter.” That’s not an overstatement as we noticed during our own time with the model in several occasions. The one model that makes most sense for What Car is the 520d in SE guise, as they call it in the UK. The 520d comes with a new age B47 2-liter 4-cylinder diesel engine making 190 HP and 400 Nm (295 lb-ft) of torque. It’s a well balanced unit and thanks to extra padding inside the engine bay, it doesn’t even make noticeable noise that protrudes inside the cabin. To be fair, it was one of the quietest cars I ever had for testing purposes and that list includes a BMW M760Li xDrive, by the way. It’s also quite frugal, both inside and outside city limits. Then there’s also the pricing factor to take into account. The award was handed for the best car under £50,000 which is the sweet spot in the UK. 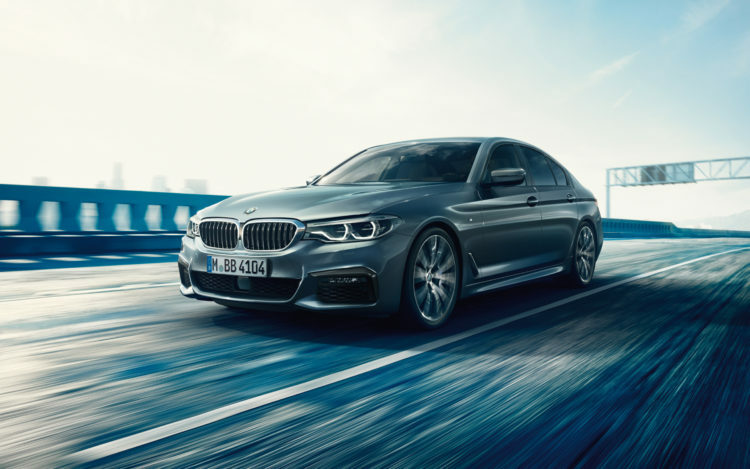 Of course, the 5 Series is the newest model in the segment right now and with a new Audi A6 coming out this year, things might change but it remains to be seen which one of the classic German trio will rise above all others.